Journalism 2.0 Didn't Kill Anyone, and Neither Did Old Media:http://j.mp/hqc7RX - spot on! 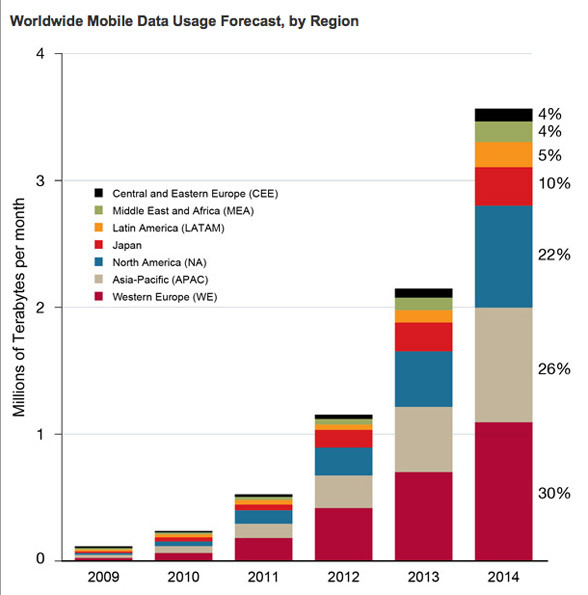 A chart showing how the world is going mobile. Google News founder Krishna Bharat: For news consumers, "the whole experience is what counts"
Google Hotpot is going Places. State of the Chinese Internet (presentation). Journalists on Twitter: how do Britain's news organisations tweet? KLM continues to surprise users on Twitter. Dear Google: You Can't Threaten People Into Being Social. The Seven Most Interesting Startups At 500 Startups Demo Day (TCTV). Report: Digital Lives of Boomers: Reaching Them Online. Geoff Livingston on "Let Brands Be Brands."